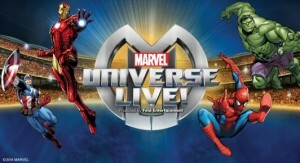 Marvel Universe Live is coming to a city near you! In the stage show, Marvel characters are in a battle over the Cosmic Cube. Thor’s bad-guy brother Loki is trying to clone the cube’s powers, and the superheroes must band together to save the day. Villains including Green Goblin, Doctor Octopus and Red Skull also appear. 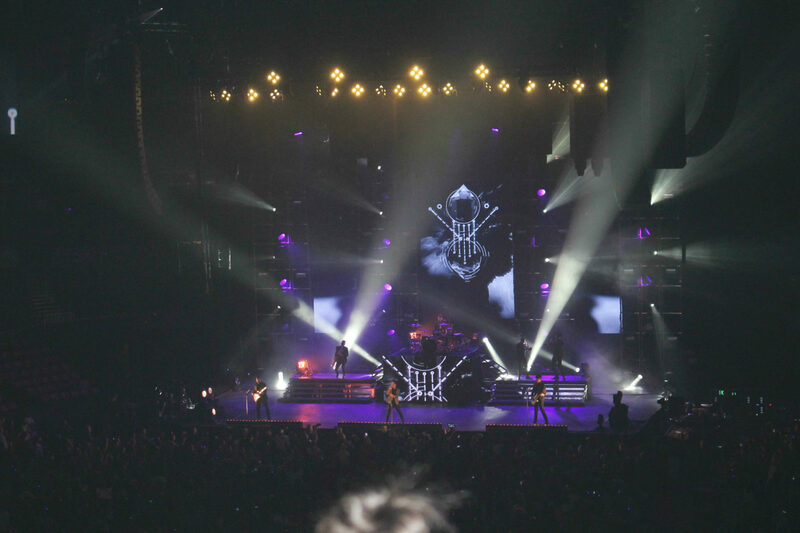 Sept 04-07: Verizon Center in Washington, D.C.